This is a commercial water loss (Class 2 | Cat 2). The water intrusion was caused by a failed ½” copper line. The water sprayed continuously for hours and soaked the ceiling tiles in a circle ~125sqft. The affected ceiling tiles located in the lobby were suspended 18′ in the air. 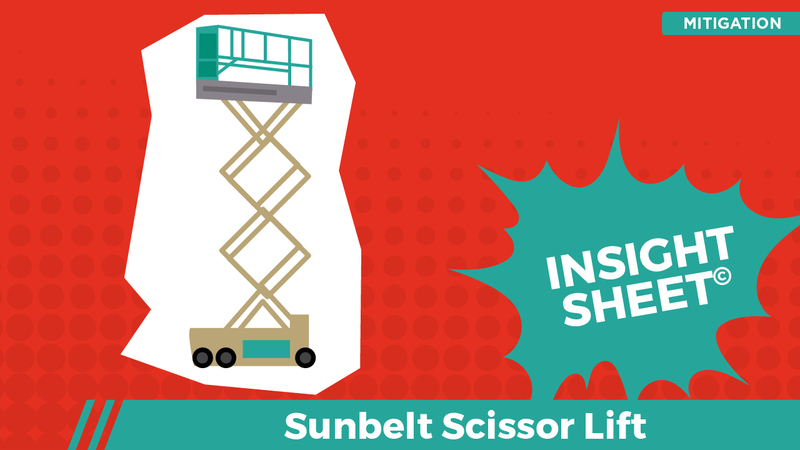 Thus, a scissor lift was required to remove the compromised building material. 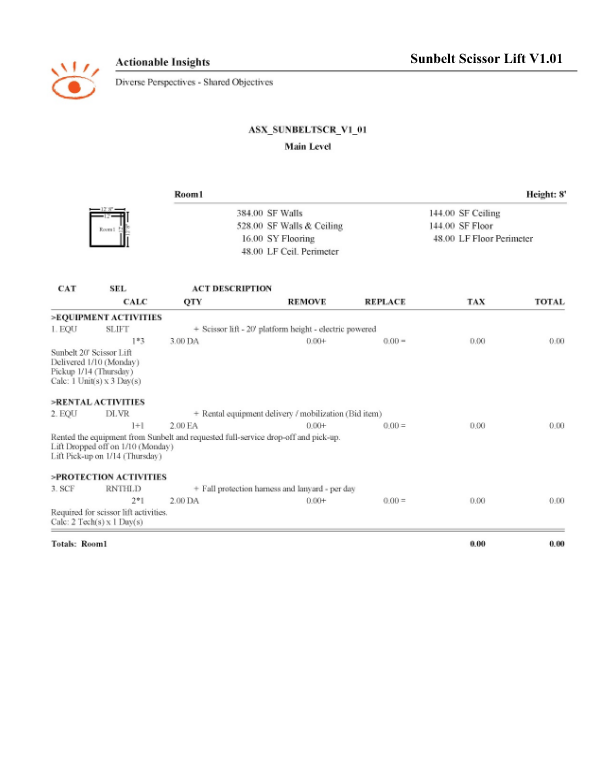 This Insight Sheet exists to clarify how one might invoice for a scissor lift. This does not seek to include or make concessions for all equipment and/or activities as it relates to a loss of this nature.